Usually I am the one giving the first-to-know Netflix news, but when it comes to Pearl Jam/Eddie Vedder, Cortney is usually the one in the know first. We sort of forgot about it until a big box came in the mail the day I had my hernia surgery. Inside was a tambourine, harmonica, hats, and a microphone. 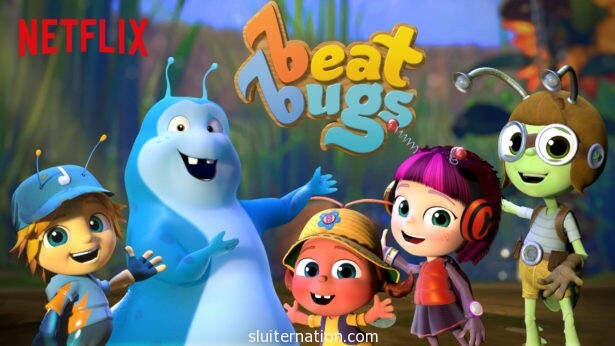 I wondered for a moment if Netflix was trying to kill me, but then remembered that Beat Bugs was now available to watch! 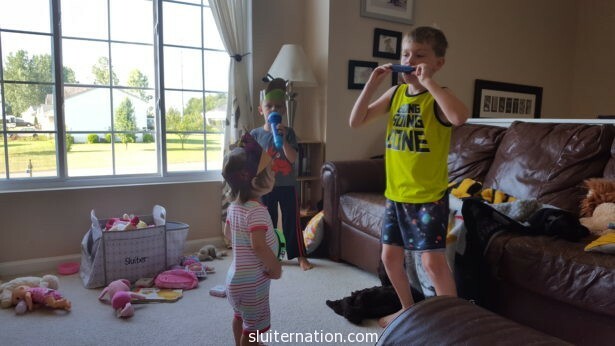 The first day I was home with the kids after my surgery (which was 5 days post-op), I busted out the box of noise because I thought it would keep them occupied. I was right. Naturally they loved it. Naturally. 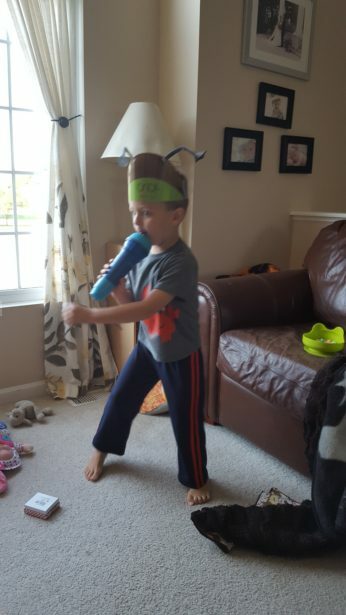 He is singing, “I LOVE MY DAD EVEN WHEN HE IS MAD AT ME I LOVE MY DAD DAD!! !” in the most metal voice…so funny. It was only after the kids put on an epic rock n roll concert that we settled down and found Beat Bugs on Netflix. Eddie was all like, “hey, they sing a song in every episode. That’s neat.” And Charlie was like, “I love songs!” And Alice just shook her booty. I was like ZOMG THE BEATLES! AND EDDIE VEDDER JUST SANG “MAGICAL MYSTERY TOUR!” And is that P!nk singing “Lucy in the Sky with Diamonds”? SHUT UP! I mean, the show is cute. Yeah. Do you want to hear something funny? Cortney was actually a little mad we watched the show without him! Ha! We are usually late to the new shows, but we jumped on this one because it has everything we like: cute characters (look at Buzz! Just look at her! She is adorable! ), great music, and umm…that’s it. That is all we require in a great show. It’s surprising how few shows meet these qualifications, really. Rock on, fellow Netflix watchers! This post is not sponsored. 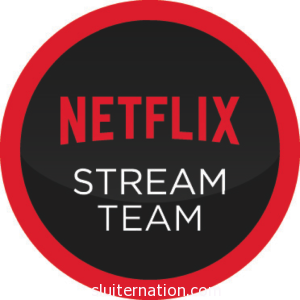 Netflix provides free streaming and a device to watch on. I provide my own opinions.